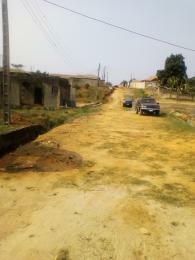 Ikorodu is a residential area in the Lagos mainland located along Lagos lagoon in the north-eastern part of the state. 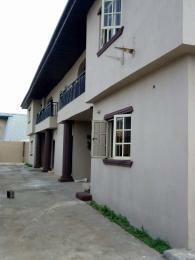 Ikorodu has grown significantly in the past years and as seen the influx of people from other areas of the Lagos mainland settling in the town. 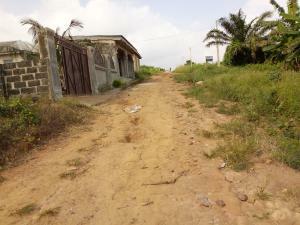 The proposed fourth mainland bridge expected to connect the Lagos Island to the Lagos Mainland via Ikorodu will result in more residents settling for this axis, especially people living on the mainland with workplace on the Island. 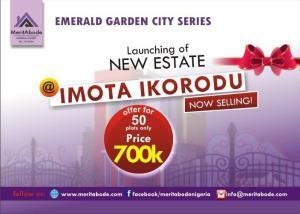 Some of the popular areas in Ikorodu with thriving commercial and social activities include Igbogbo, Sabo, Isawo, Ogolonto, Ipakodo, Majidun, Ebute, Agric, Ijede, Imota, Baiyeku and Ogijo among others. 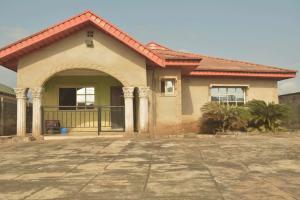 Prominent estates such as Precious Peace Estate, Orisun Estate, Dream City Estate, LSDPC Estate among others within Ikorodu are well secured and offers various properties for sale. 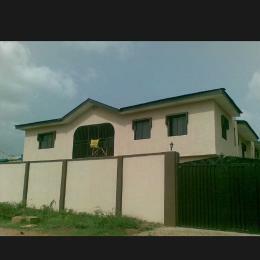 Detached and semi-detached homes, bungalows, duplexes, flat apartments as well as boys quarters form the bulk of residential homes available for sale in Ikorodu. 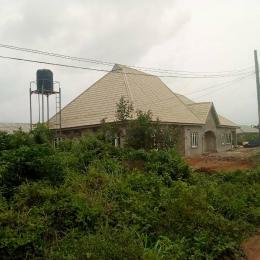 Ikorodu town is known to have abundant lands available for sale at affordable prices unlike those in other parts of Lagos. 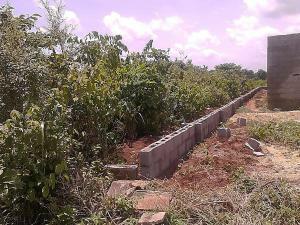 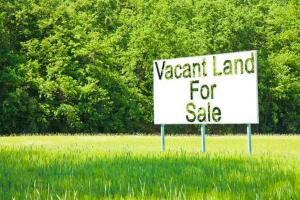 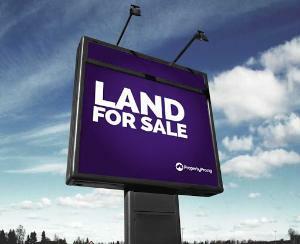 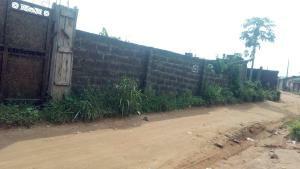 You could get a plot of land for sale in Agbowa town of Ikorodu for ?500,000. 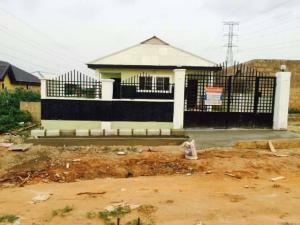 Similarly, the cost of built up properties in Ikorodu is inexpensive compared to major areas of the Lagos mainland and countless axis of the Lagos Island. 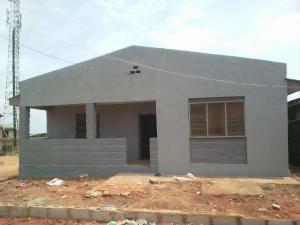 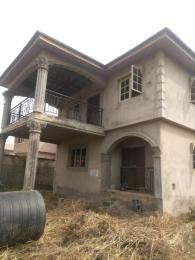 A 7-bedroom duplex for sale in Ikorodu can cost up to ?30,000,000 to acquire. 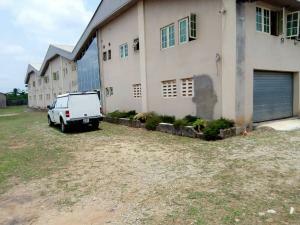 Commercial properties for sale in Ikorodu include; hotels, halls, office space, shops, warehouse and showroom among others strategically located and comes with an affordable price. 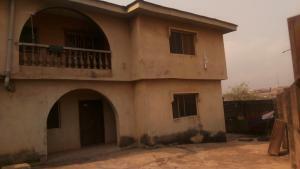 A hotel for sale in Ikorodu is within the price range of ?22,000,000 to ?180,000,000 and shops for sale in Ikorodu are also available within the price range of ?800,000 to ?2,000,000 located in Central Business District in Ikorodu.